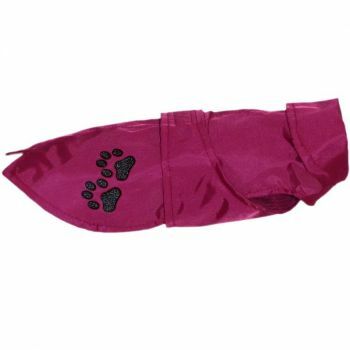 Waterproof clothing, protecting body of a dog from rain. 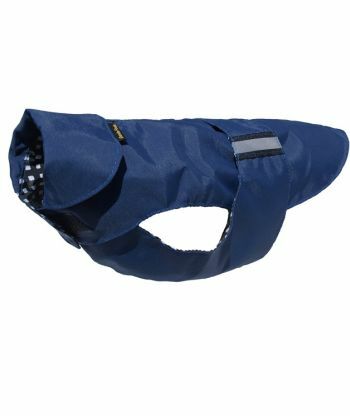 Very easy and fast to put on, making it perfect even for a short walk. 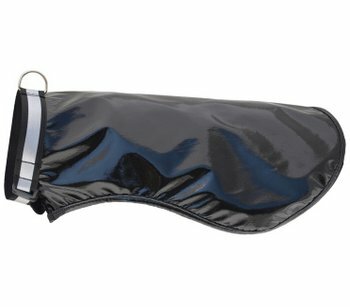 There are two types of cloak, one with a collar and one covering chest area. 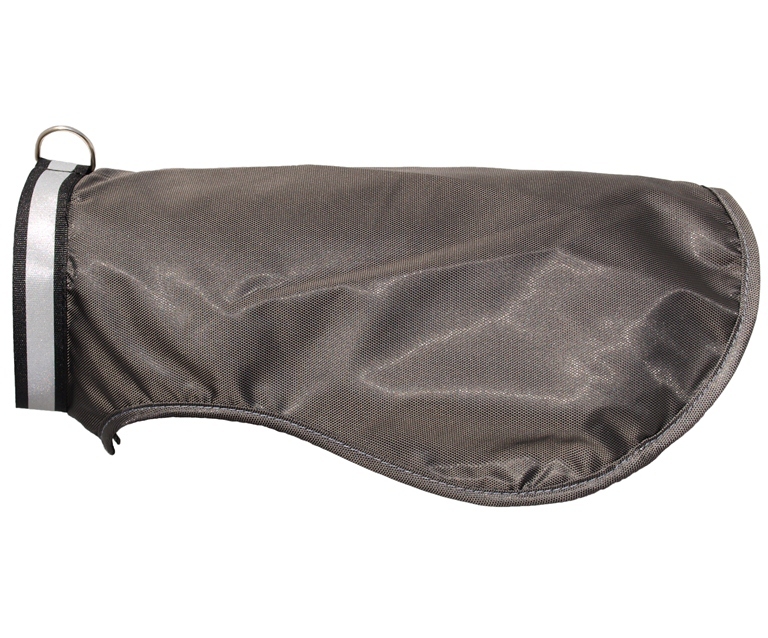 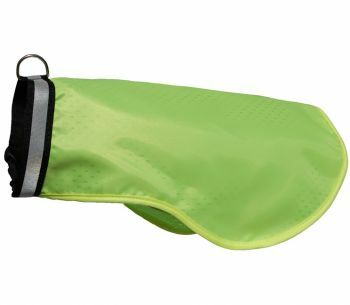 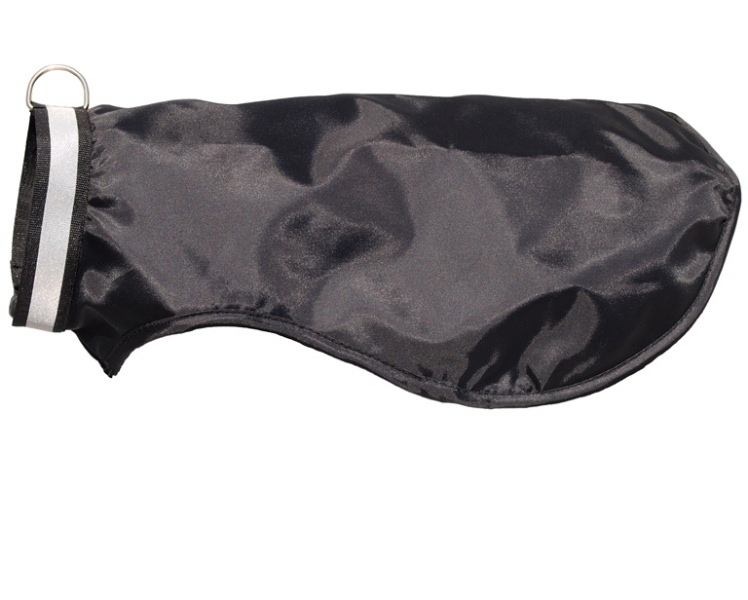 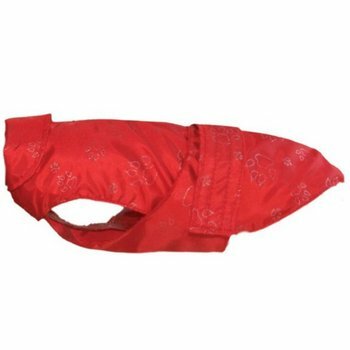 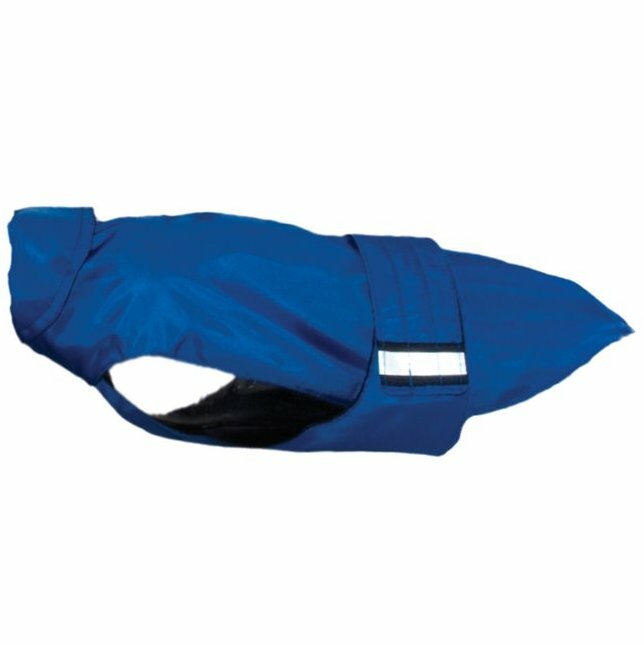 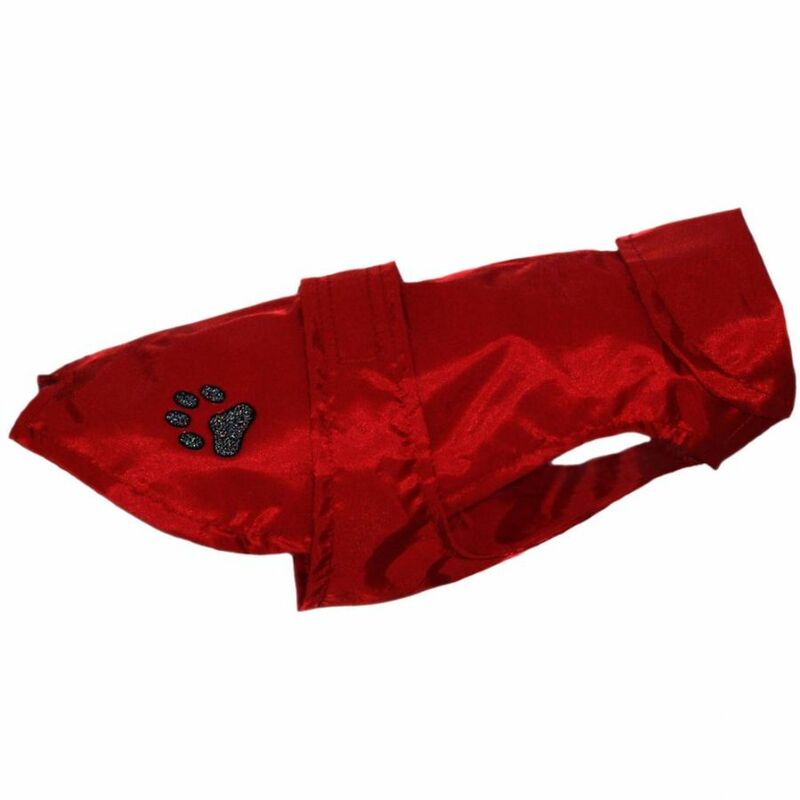 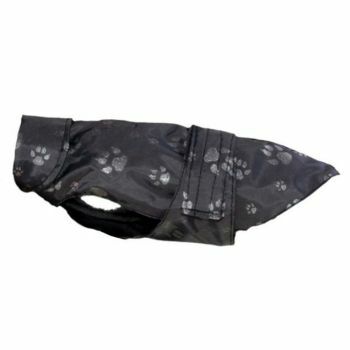 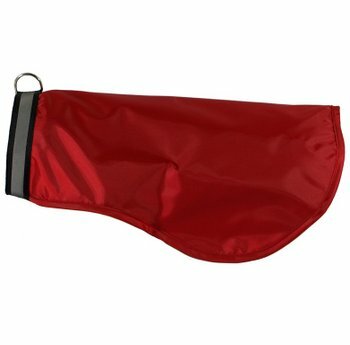 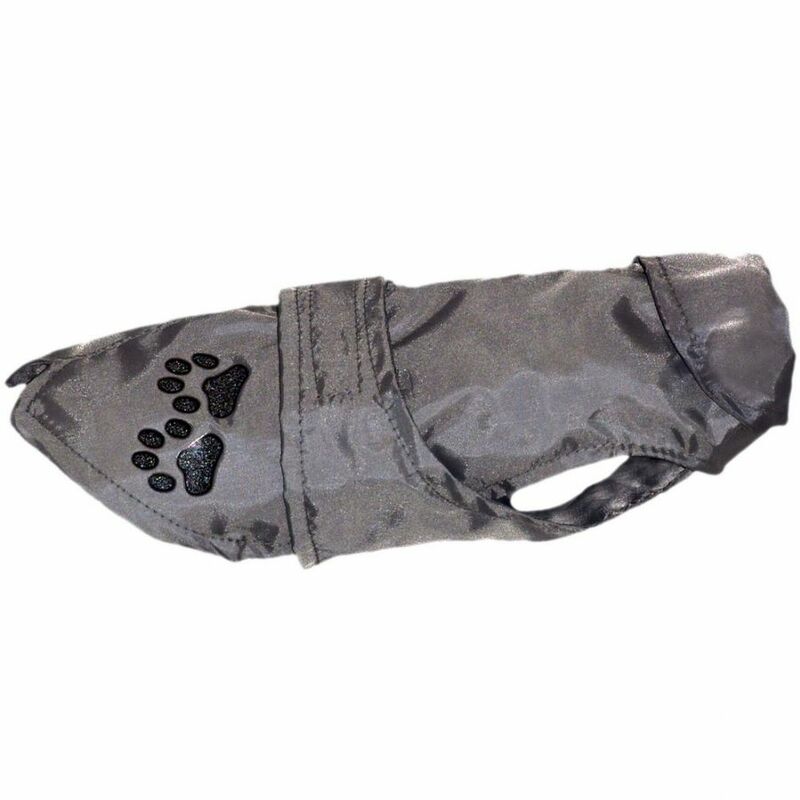 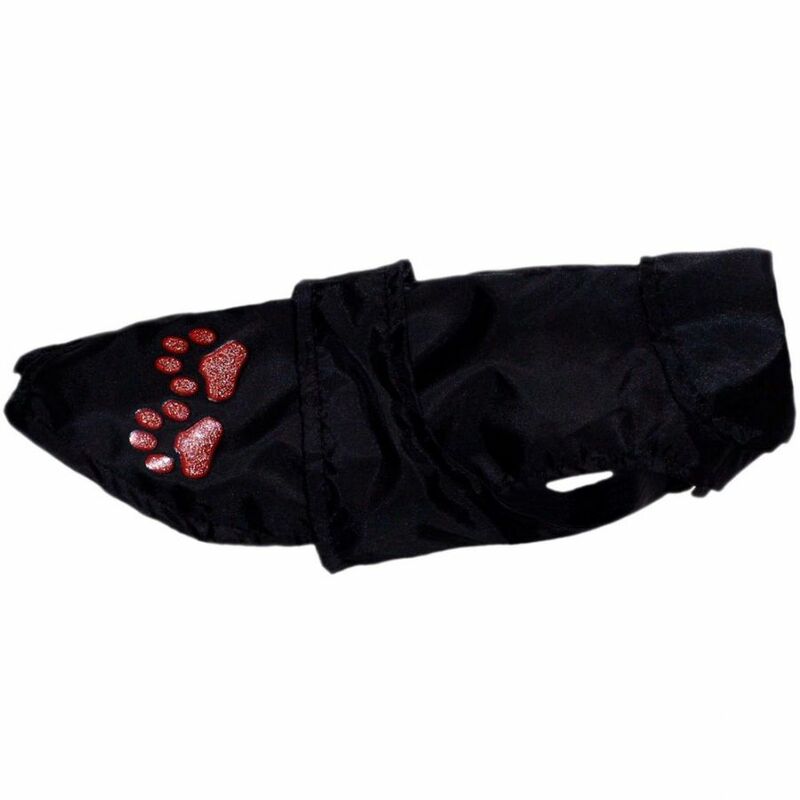 Our cloaks include reective panels which make the walk safer for your dog.